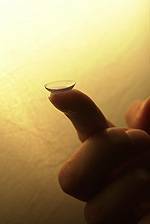 A good contact lens fit starts with a thorough eye exam at Eugene Vision Care to ensure the most up-to-date prescription and rule out any pre-existing conditions that could interfere with contact lens wear. 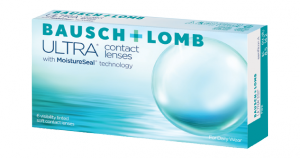 Are you looking for the best contact lens fit for you? We will help determine the best fitting lens based on your lifestyle needs, the shape and health of your eye. In most cases, Dr. Cuevas will have you try lenses on the same day as your exam. You can even go home with a few samples before making a final decision. Give your eyes the contact lenses that provide performance throughout their demanding day. 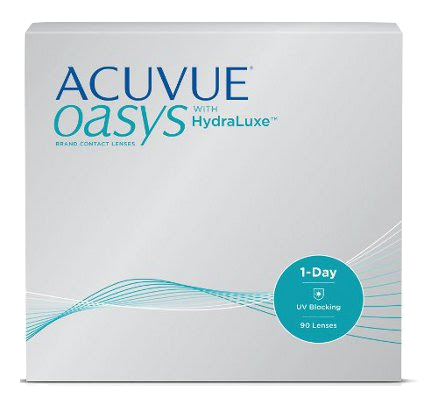 New ACUVUE OASYS Brand Contact Lenses 1-Day with HydraLuxe® Technology has a tear-infused design with an enhanced network of tear-like molecules that integrates with your own tear film each day to help reduce symptoms of tired eyes and dryness. Schedule an appointment today with Eugene Visioncare see the difference ACUVUE OASYS Daily Contact Lenses with HydraLuxe® make for your tired and dry eyes.